Vidin (Bulgarian: , archaically spelled as Widdin in English) is a port town on the southern bank of the Danube in north-western Bulgaria. It is close to the borders with Romania and Serbia, and is also the administrative centre of Vidin Province, as well as of the Metropolitan of Vidin (since 870). An agricultural and trade centre, Vidin has a fertile hinterland renowned for its wines. Vidin is the westernmost important Bulgarian Danube port and is situated on one of the southernmost sections of the river. The New Europe Bridge, completed in 2013, connects Vidin to the Romanian town of Calafat on the opposite bank of the Danube. Previously, a ferry located 2 km (1 mi) from the town was in use for that purpose. Vidin emerged at the place of an old Celtic settlement known as Dunonia. The name itself meant "fortified hill" with the typically Celtic dun found frequently in Celtic place names. 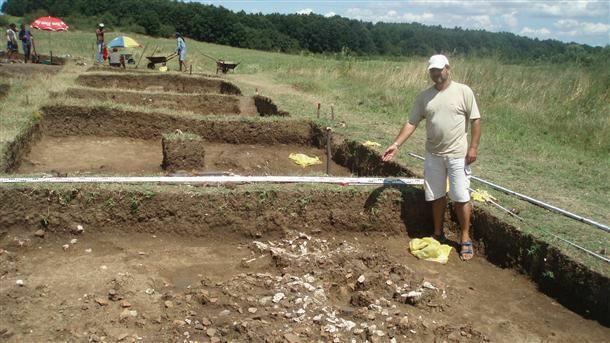 The settlement evolved into an Roman fortified town called Bononia. The town grew into one of the important centres of the province of Upper Moesia, encompassing the territory of modern north-western Bulgaria and eastern Serbia. When Slavs settled in the area, they called the town Badin or Bdin, where the modern name comes from. Similarly, Anna Komnene refers to it as Vidyne in the Alexiad. 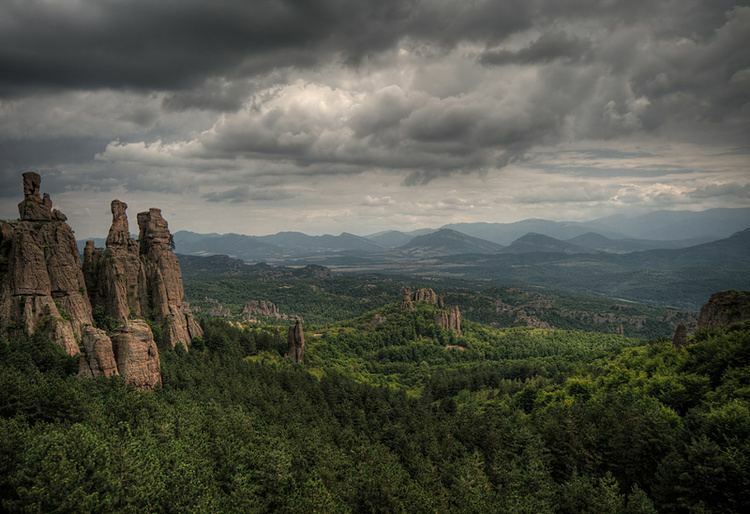 Vidins main landmark, the Baba Vida fortress, was built in the period from the 10th to the 14th century. 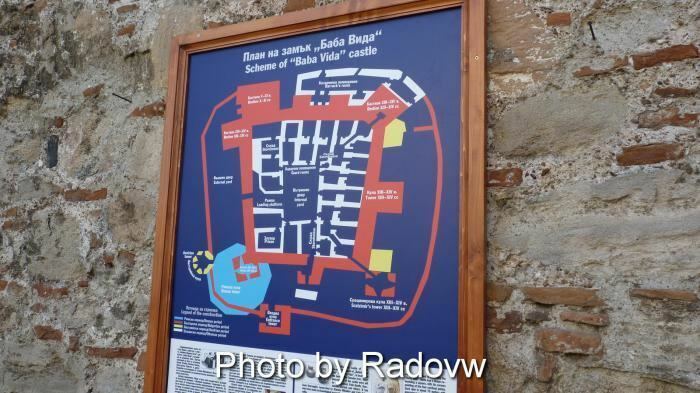 In the Middle Ages Vidin used to be an important Bulgarian city, a bishop seat and capital of a large province. Between 971 and 976 the town was the center of Samuils possessions while his brothers ruled to the south. In 1003 Vidin was seized by Basil II after an eight-month siege because of the betrayal of the local bishop. Its importance once again rose during the Second Bulgarian Empire (1185–1422) and its despots were influential figures in the Empire and were on several occasions chosen for Emperors. From the mid 13th century it was ruled by the Shishman family. In 1356, Bulgarian Tsar Ivan Alexander isolated Vidin from the Bulgarian monarchy and appointed his son Ivan Stratsimir (1356–1396) as absolute ruler of Vidins new city-state - the Tsardom of Vidin (Bdin / Badin). 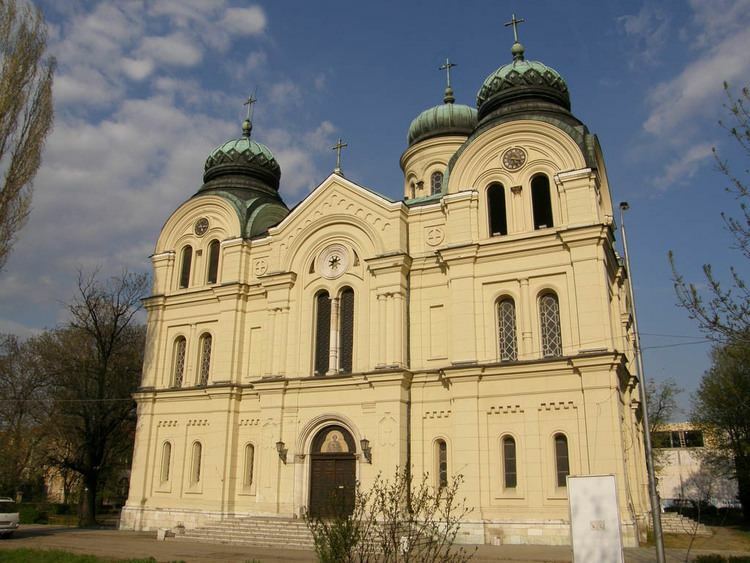 Vidin boasts two well-preserved medieval fortresses, Baba Vida and Kaleto, as well as many old Orthodox churches such as St Pantaleimon, St Petka (both 17th century), and St Dimitar (Demetrius of Thessaloniki) (19th century), the Vidin Synagogue (1894), the Osman Pazvanto?lu Mosque and library, the late 18th-century Turkish ruler of north-western Bulgaria, the Krastata Kazarma of 1798, and a number of old Renaissance buildings.